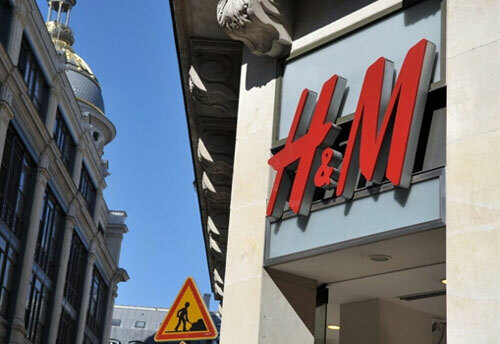 STOCKHOLM, Dec 15 (Reuters) - Swedish fashion chain Hennes & Mauritz (HMb.ST) reported on Tuesday 15 December sales at its established stores fell 9 percent year-on-year in November. Total sales were up 1 percent. The figures compared with an average forecast of a fall of 5.5 percent at stores operating for more than one financial year and a 4.7 percent increase in total sales. The company said in a statement December had started well, with sales rising around 11 percent in the first two weeks.